As a top real estate agent in Whitchurch-Stouffville Ontario, I will be able to guide you through buying or selling your home. Whitchurch-Stouffville real estate market has seen alot of growth over the past few years. It has had new home developments appearing at a steady rate aswell. New homes for sale in Whitchurch-Stouffville Ontario are in abundance. However they are limiting urban sprawl. Whitchurch–Stouffville has a population of roughly 45,837 people. It is a municipality in the Greater Toronto Area of Ontario, Canada, approximately 50 kilometres north of downtown Toronto, and 55 kilometres north-east of Toronto Pearson International Airport. It is 206.41 square kilometres in size, and is located in the mid-eastern area of the Regional Municipality of York on the Oak Ridges Moraine. Its motto since 1993 is “country close to the city”. It consists of several distinct communities. The largest urban area is the community of Stouffville proper. Between 2011 and 2016, the town grew 21.8%, making it the second fastest growing municipality in York Region. 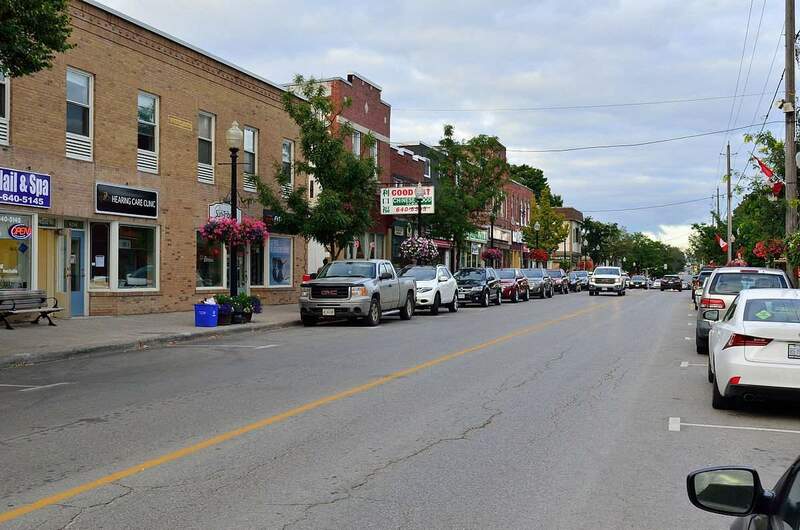 Historic downtown Stouffville offers many eateries, cafes, pubs, fine dining restaurants, and a variety of boutique stores. Stouffville have two wineries, Applewood Farm and Winery In addition to their delightful fruit wines you can also pick your own apples and strawberries when in season. Willow Springs Winery and Vineyard is open year round, on your visit you can taste or buy their premium VQA wines or browse their gift shop for knick knacks. Timber Creek Mini Golf & Family Fun Centre is Located just north of Stouffville Road at 12772 Ninth Line, Timber Creek is best known for its two “one-of-a-kind” miniature golf courses, which you will find nestled among waterfalls, rivers, a canyon, lighthouse, Sawmill and Shipwreck. They also have a full driving range, batting cages, a gemstone mining area, a games barn, a jumping castle, inflatable slide and a dairy bar. Urban Stouffville also has a large-scale format, unenclosed shopping centre attached by Walmart and Canadian Tire. 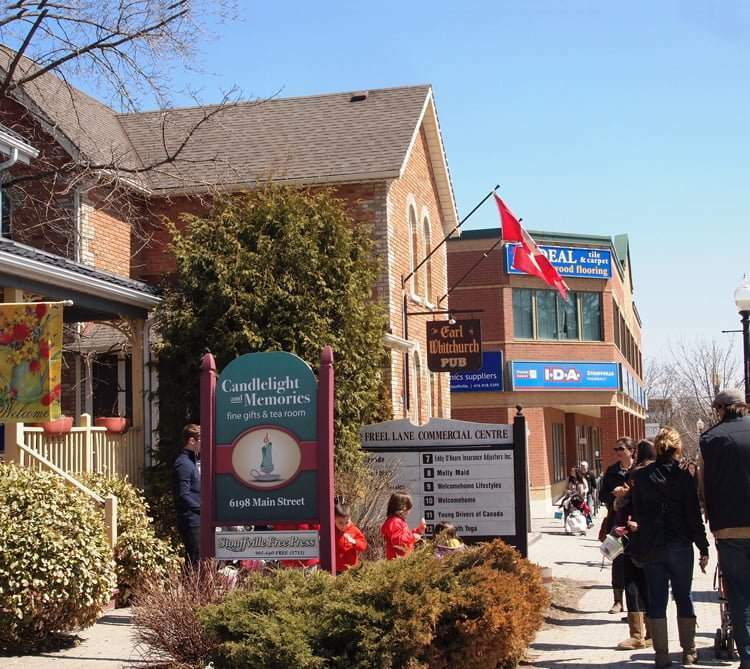 Stouffville has no regular cinema, however Canadian and international films are shown on the second Wednesday of every month at The Lebovic Centre for Arts & Entertainment. The average home price in Whitchurch-Stouffville is $872,492 as of Oct 2018. If you are looking for homes for sale in Whitchurch-Stouffville, condos for sale in Whitchurch-Stouffville, townhouses for sale in Whitchurch-Stouffville, bungalows for sale in Whitchurch-Stouffville, homes for rent in Whitchurch-Stouffville, condos for rent in Whitchurch-Stouffville, or townhouses for rent in Whitchurch-Stouffville please contact me here. For any of your real estate needs, I would be happy to help. If you would like to search for Whitchurch-Stouffville real estate listings, you can go here. All available houses for sale in Whitchurch-Stouffville and surrounding areas will be there. The best Whitchurch-Stouffville real estate agent at your service!